It’s official. Apple’s iOS 8 is now available for download worldwide. It is available over the air (OTA) and through iTunes via a Mac or PC. 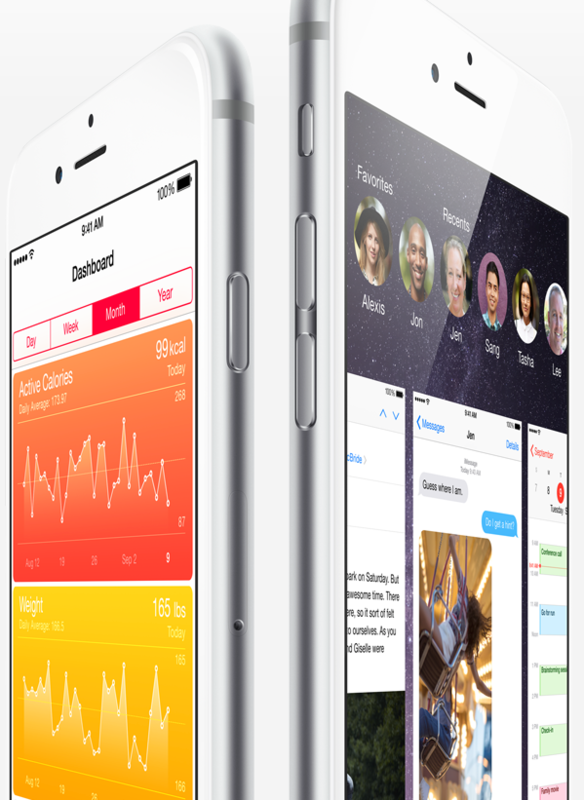 First demoed by Apple at WWDC in June, the new version is an evolutionary update from iOS 7. 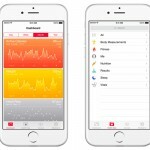 It features Apple’s new Health app, plus updates to both the Photos and Messages apps. It also includes Family Sharing, the iCloud Drive, and the ability to add third-party keyboards. 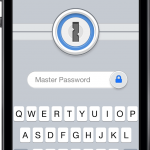 In October, an update to iOS 8 will bring Apple Pay to the iPhone 6 and iPhone 6 Plus. To download iOS 8 on your compatible device, go into the Settings app under General > Software Update, and then follow the directions. To upgrade OTA, you must be connected to a Wi-Fi network. We plan on publishing a number of how-to videos and stories in the coming days about iOS 8. In addition, be sure to take a look at our previous iOS 8 coverage right here. One final note: Today will be a busy day. As such, don’t be surprised if downloads from Apple run very, very slowly. Once you install iOS 8, let us know what you think by using the comments below.